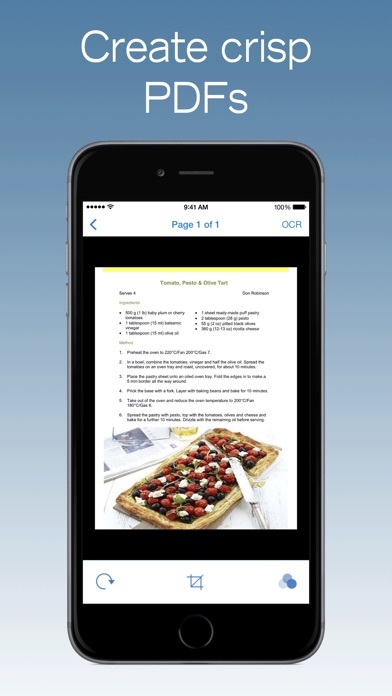 Touch-free scanning with PDFpen Scan+. 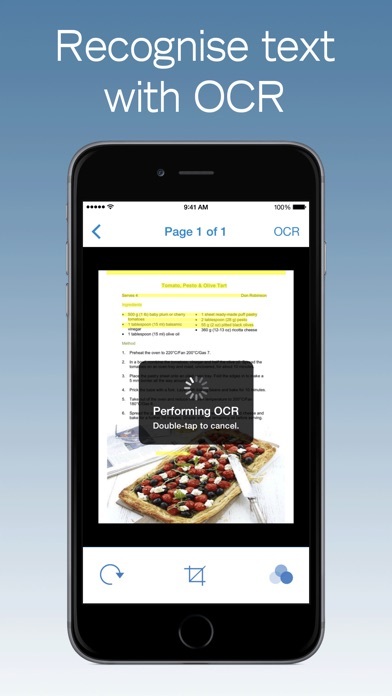 Use your iPhone or iPad to scan and OCR multi-page documents to create searchable PDFs. Scan directly with your iPhone or iPad camera. 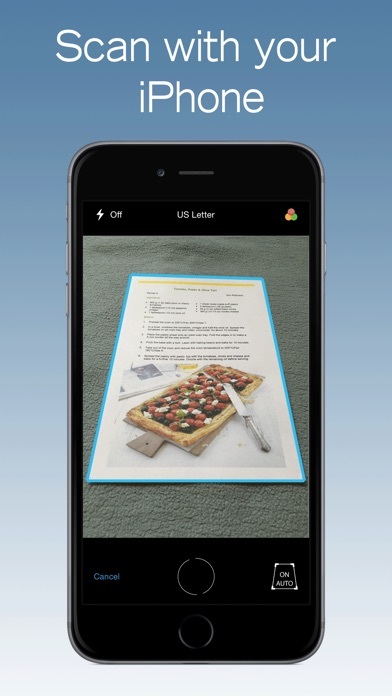 Detects and crops each page automatically in-camera. Perform OCR in 18 different languages. Copy OCR text. Auto-export to iCloud and Dropbox. 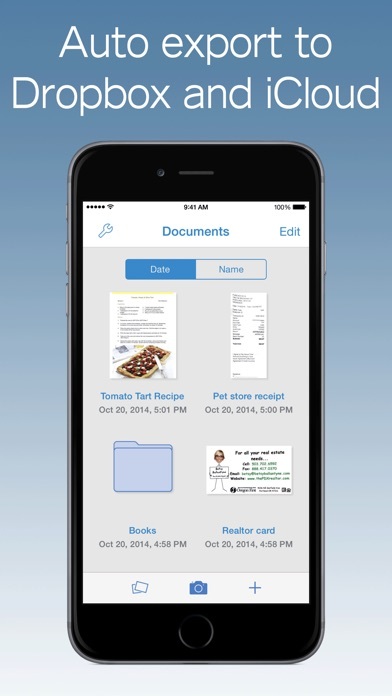 Email, export, and share PDF documents. 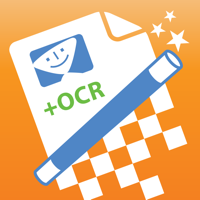 The scanning and OCR power you need in a beautifully-designed application that's always with you! - Import scans from image and PDF files via "Open In..."
Smile offers fast and friendly support. If you have any questions or feedback we'd love to hear from you. Please email us at support@smilesoftware.com.